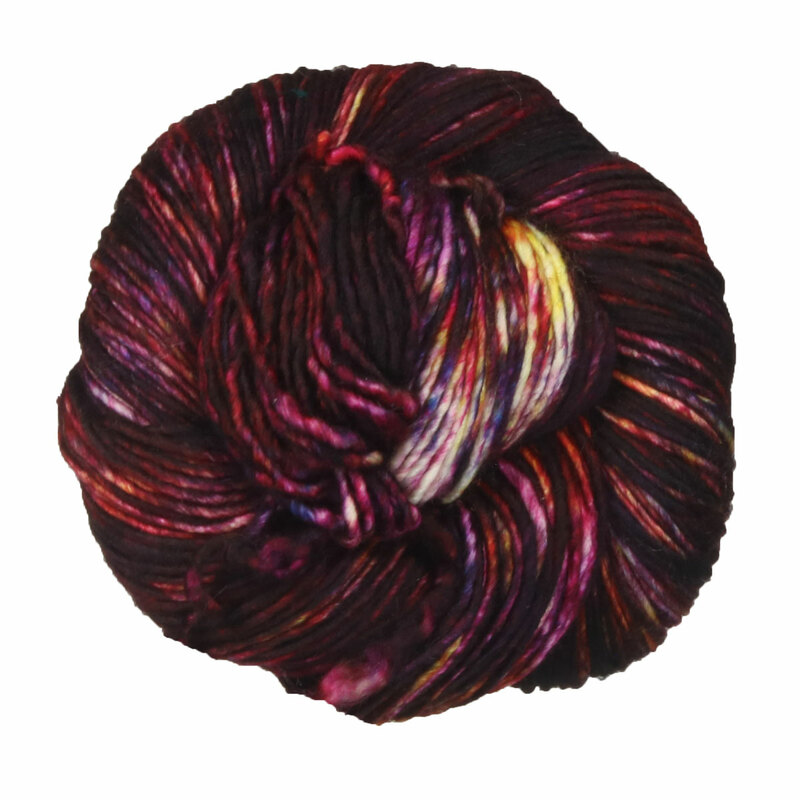 Incredibly soft and exquisitely hand dyed, Washted Merino, from Malabrigo, is much like its big sister, Worsted Merino, with one small difference... it's WASHABLE! With the subtle variations in color and texture only hand dyed yarns have, plus all the sensuality of a good single ply yarn, you can't go wrong with Washted Merino! Cascade 220 Superwash Merino Yarn and Malabrigo Rios Yarn are both similar yarns: merino wool, machine wash, worsted (19-20 sts/4 in), 5 sts / inch, and 100 gram. What about yarn that have the same look and feel? Find more yarn that are made in Uruguay, is mostly animal, and with skein put up. You may enjoy taking a look at the Malabrigo Washted Merino Prospect Park Shawl, and Malabrigo Washted Merino Terreno Cardigan kits all using Malabrigo Washted Yarn. Hopefully our suggested project ideas for Malabrigo Washted Yarn can help you come up with your next exciting new project idea!